Vitamin A plays many roles in the body. One of its functions is being a part of a protein that absorbs light in the retinal receptors (which is where the fact that Vitamin A is good for eyes comes from). Vitamin A is also crucial for cell growth and division, which is necessary for the development of organs, tissue, etc. This function of Vitamin A has lead researchers to believe that vitamin A may reduce the risk of cancer. 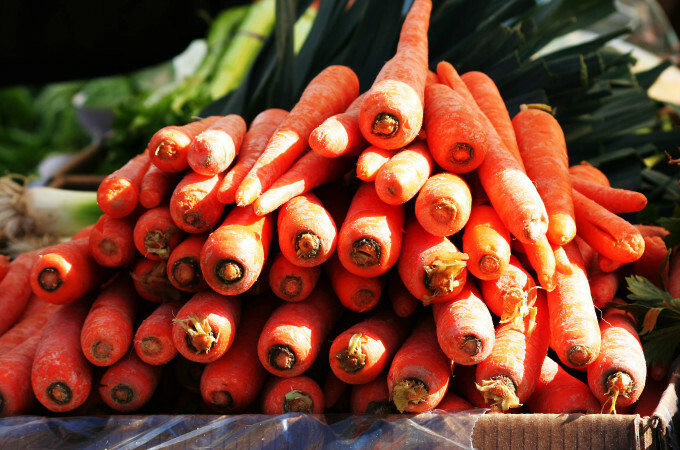 Although Vitamin A can be found in fortified cereal, milk, and vitamin supplements, the best source of vitamin A is in foods that contain beta-carotene, which the body can convert into Vitamin A. Beta-carotene is found in many fruits and vegetables, making them the best source of vitamin A. In fact, too much of the form of Vitamin A found in supplements and fortified foods can increase your risk of hip fracture.